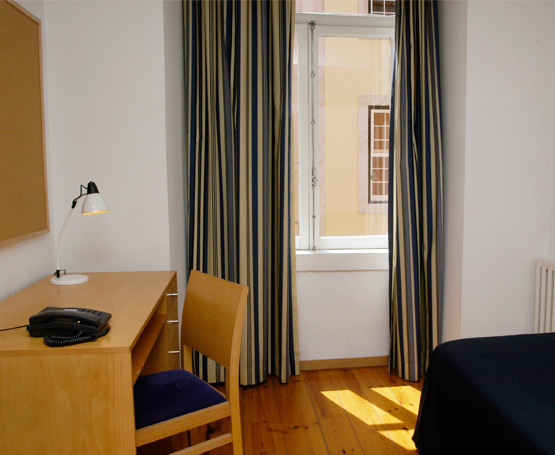 Inaugurated in the school year 2001/2002, the University Residence Zone Spru Sapateiros is installed in a beautiful building from the 18th century, totally recovered and refurbished for this purpose. 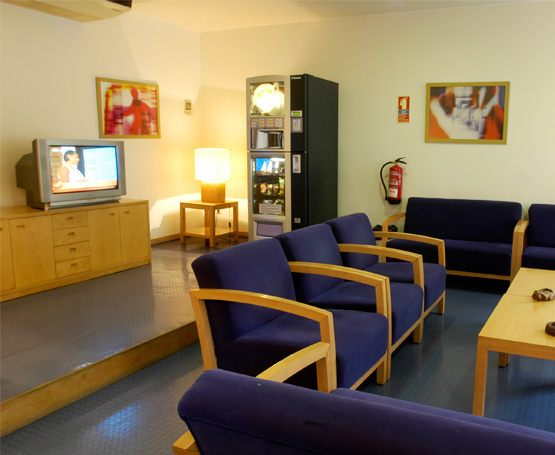 It is located in Baixa Pombalina, in Lisbon’s historical, commercial and cultural centre. It is a mixed Residence (gender separation by floors) with 75 beds, distributed in 71 single rooms, 2 single rooms with WC and 1 studio (for 2 people). There are 5 shared bathrooms (one in each floor), 5 shared kitchens (one in each floor), 2 living rooms, study room, self service laundry, direction office, etc.